The Vernon Arms in Southrepps, North Norfolk one of the few remaining examples of what a proper country pub should be. 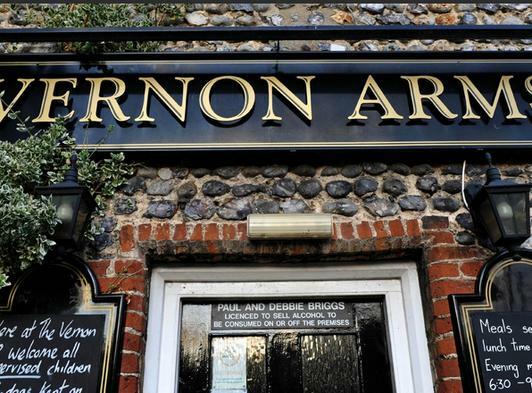 The Vernon Arms offers a superb atmosphere and great food, a must visit when enjoying the North Norfolk countryside. 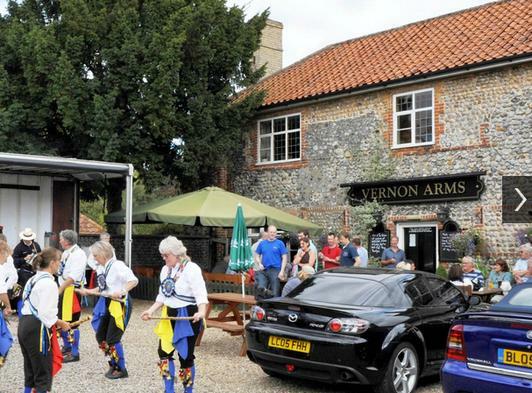 The Vernon Arms is a Popular old-fashioned village pub set in the heart of the North Norfolk Countryside. 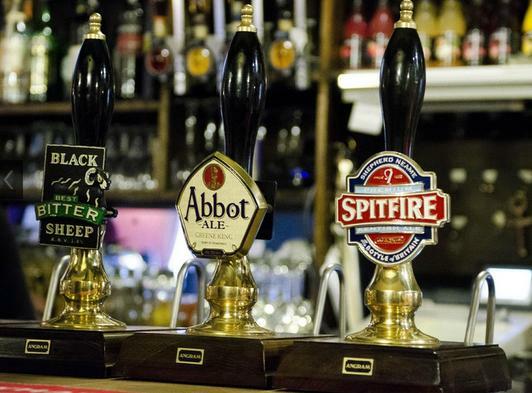 A warm welcoming and relaxed atmosphere awaits with high quality cask ales and good food.